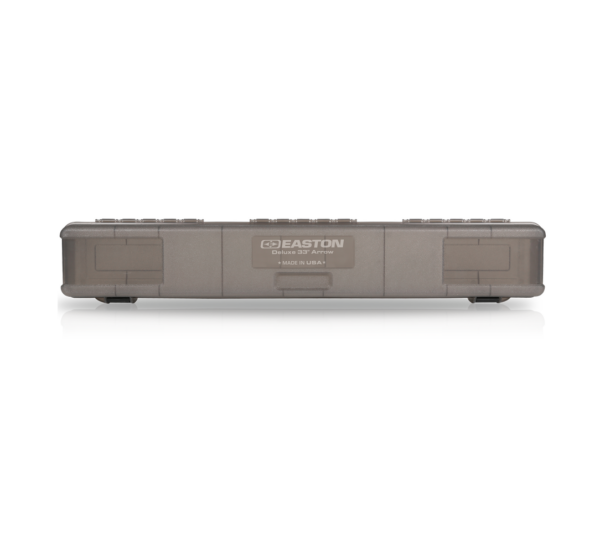 Case Cube Corner Pocket 10"x7.5"
• Most efficient bow case accessory storage system ever created. 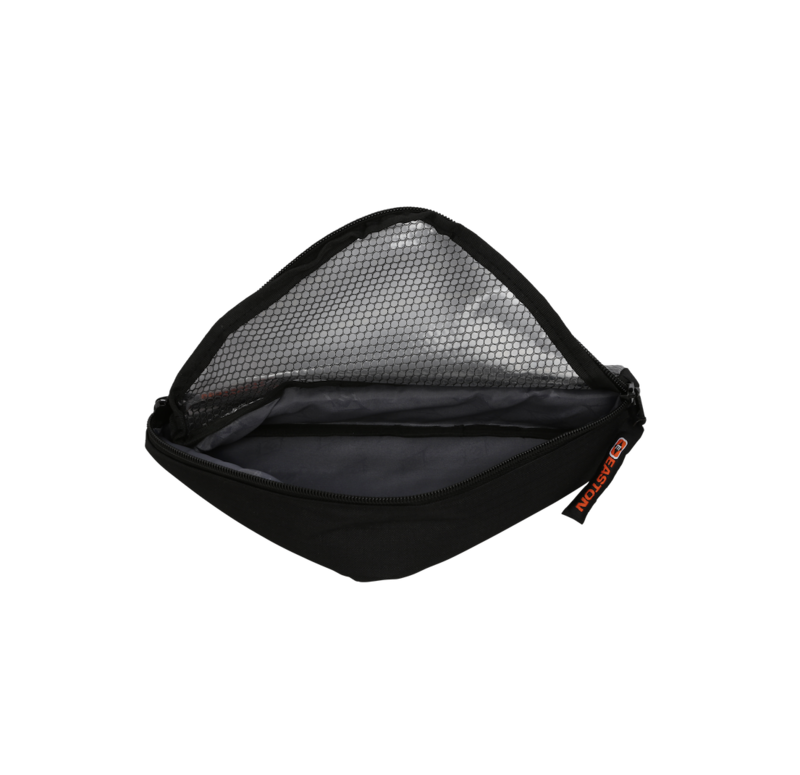 • Durable 2.5″ deep fabric construction with padded surrounds and clear mesh zippered closure. 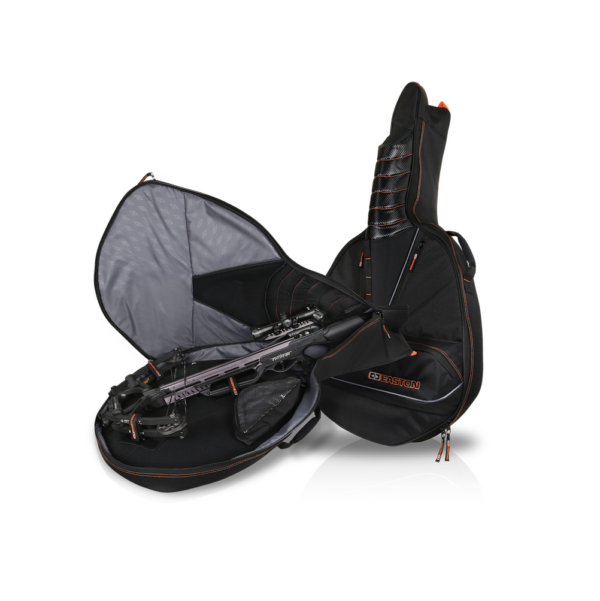 • Maximize your space by organizing gear in and around your bow inside your case. 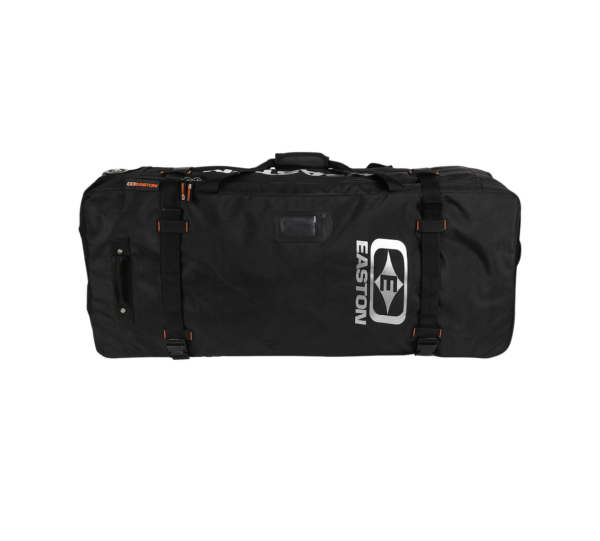 • Hook-and-loop attachment for customized fit and easy in-and-out accessory storage.